Are you working with a difficult child with or without a diagnosis? Are you waiting for an assessment but need help immediately to work with the difficult child in your life? Are you overwhelmed with the number of strategies you have researched and don’t know where to turn next? 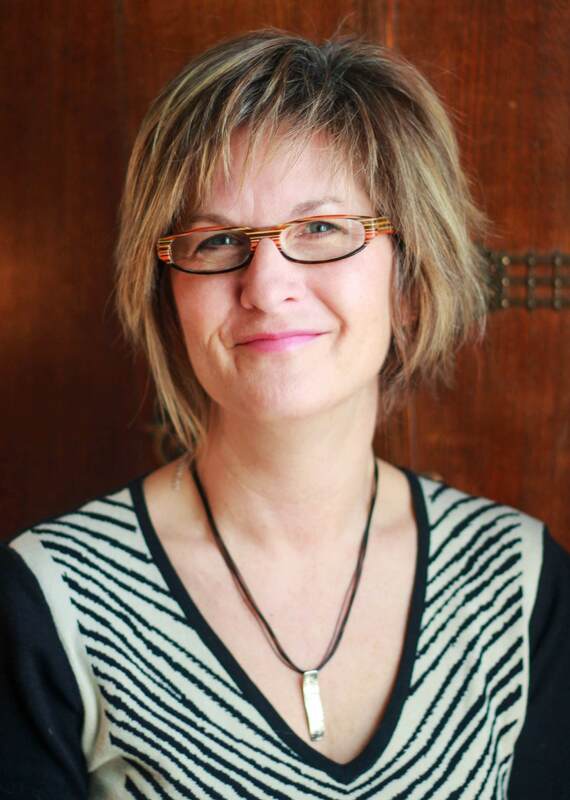 Marnee, the Behaviour Interventionist on our team, has worked for over 30 years in education, and is trained in instructing Crisis Prevention Intervention. She has delivered workshops to staff and developed behaviour programs for York Region District School Board as a Behaviour Specialist. With an undergraduate degree in Health Education and administrative qualifications, she has accumulated certifications in other behaviour methods such as Choice Theory by Dr. William Glasser. The work of other behaviour specialists such as Dr Ross Greene and Barbara Colorosa are incorporated in to this work from extensive study and training. Marnee has taught adolescents who were incarcerated, behaviour classes, and worked in both the elementary and secondary panels as a Special Education Specialist. She recently returned from teaching on a Native Reserve as a Behaviour Specialist/Administrator. 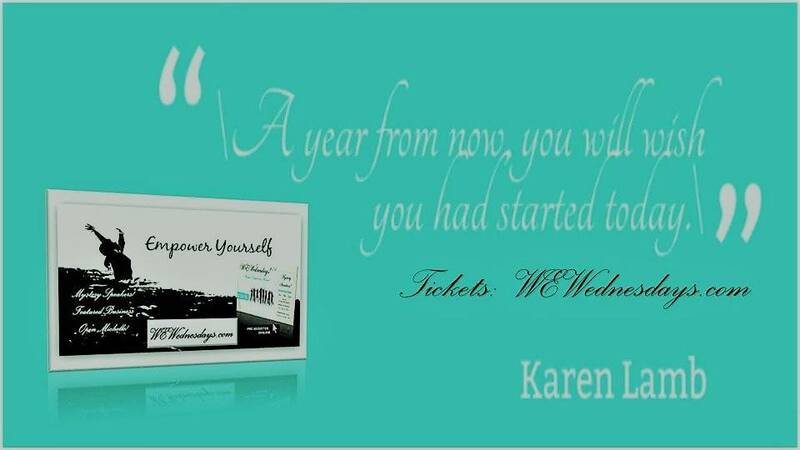 From this field of experience and training, she can deliver behaviour strategies suited to your specific needs. Behaviour Strats is a company that offers consultations for parents, caregivers, and educators who need assistance working with children demonstrating difficult behaviours. A Behaviour Interventionist will work with parents and caregivers, utilizing input from educational and medical staff where appropriate. Strategies are then developed and implemented for specific behaviours. Disruptive behaviours may be a result of social/emotional concerns, learning disabilities including ADHD, or diagnoses such as OCD, ODD or Autism Spectrum Disorder. Consultations can provide immediate strategies based on observed behaviours and descriptions of the antecedents and consequences. The Behaviour Interventionist will provide valuable strategies to model with children and adolescents. If you need strategies to work with a child or adolescent, we offer consultations on an hourly basis that can begin to change your interactions immediately. Our goal is to work with you and your child for 3-5 sessions over a period of approximately 2 months. Strategies are modeled and taught to make significant changes in a short period of time. These strategies do not replace the need for an assessment for educational purposes, but instead offer support. The goal is to reduce overt behaviours with strategies employed effectively. If you are doing the same thing over and over and getting the same results, contact Behaviour Strats today and move forward tomorrow! “The only behaviour we can change is our own. The Interventionist worked with our son several years ago. She came to our home when he refused to go to school and we felt we could do nothing to encourage him. She referred us to a specialist to get a diagnosis and additional support for our son. Towards the end of his grade 8 year, he participated in track and field and other activities which he never showed an interest in before. He is now in High School and we are still in touch with her to get advice and guidance to best meet his needs in the secondary educational system. Our daughter was having difficulty with an on-going Bullying problem at her school. We had spoken to the staff and Principal but got few results. The Interventionist met with us and not only did our daughter improve because of the strategies given to us, but we were able to navigate the educational system as well. Years later, we still remember the turning point was when she suggested strategies for our daughter’s anxiety around bedtime. We tried the strategies which were aimed at giving control back to our daughter, and they worked. We learned how to get what we needed so that our daughter was not penalized as a victim. If you are getting the same results over and over and they are not what you need, it is time to try some new strategies. Contact Behaviour Strats and let us help! 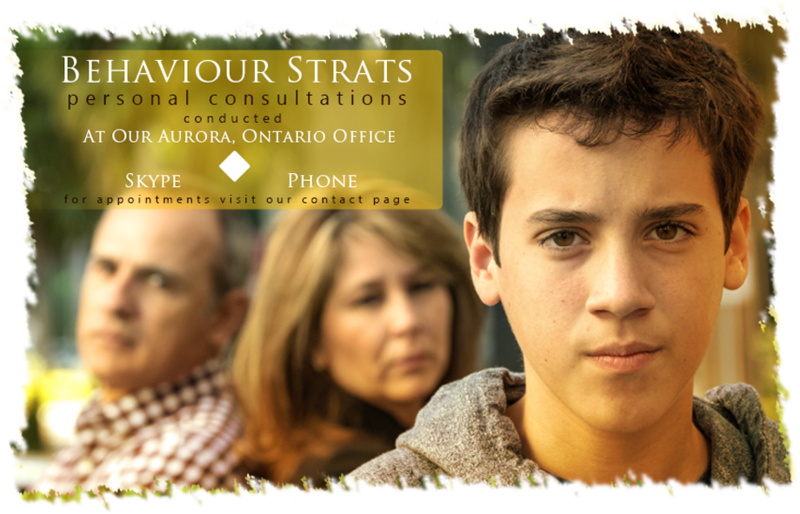 Contact us to book an appointment at Behaviour.Strats@gmail.com. 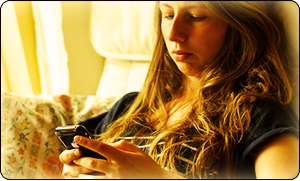 We will respond within 24 hours and plan a consultation with Marnee at your convenience.